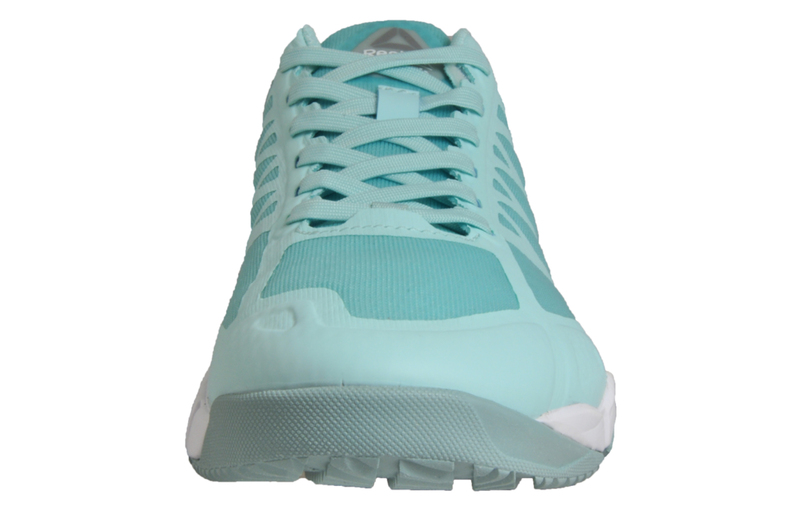 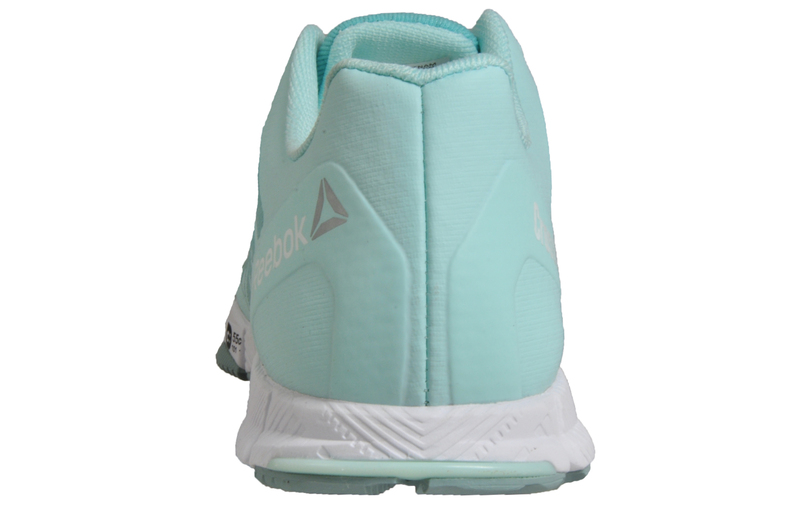 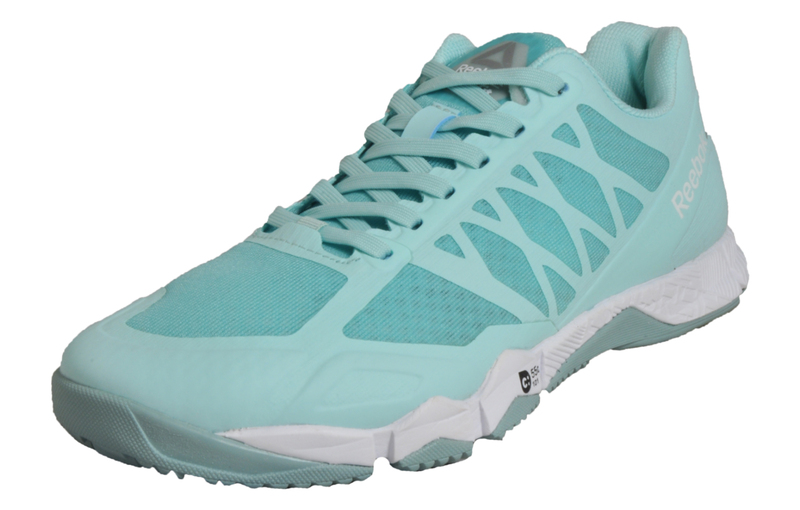 This women’s Reebok CrossFit training shoe features a durable textile upper with maximum support. 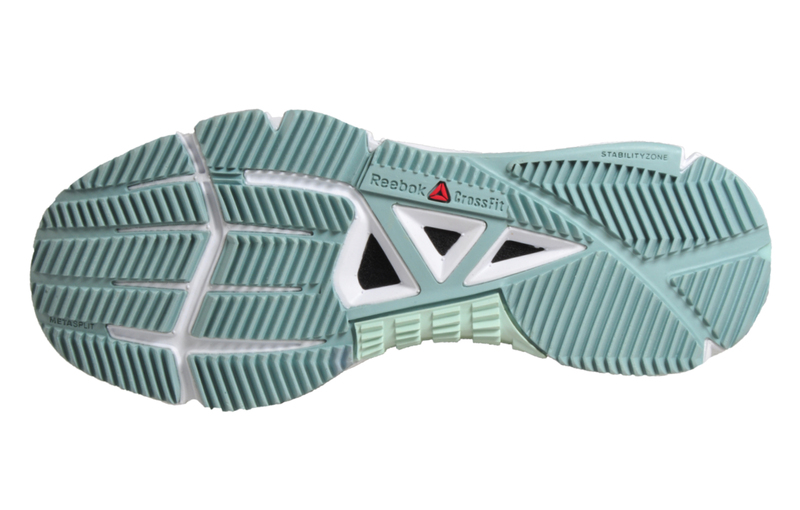 The Reebok Crossfit Speed is engineered with a conventional running outsole and heal combined with an anatomical toe providing a brand-new fit in training keeping your foot secure while experiencing natural movement. 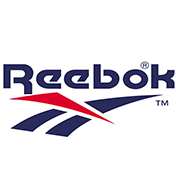 These Reebok CrossFit trainers feature an ETC anti-friction lining which helps reduce friction to almost zero, reducing moisture and heat build-up within the shoe. 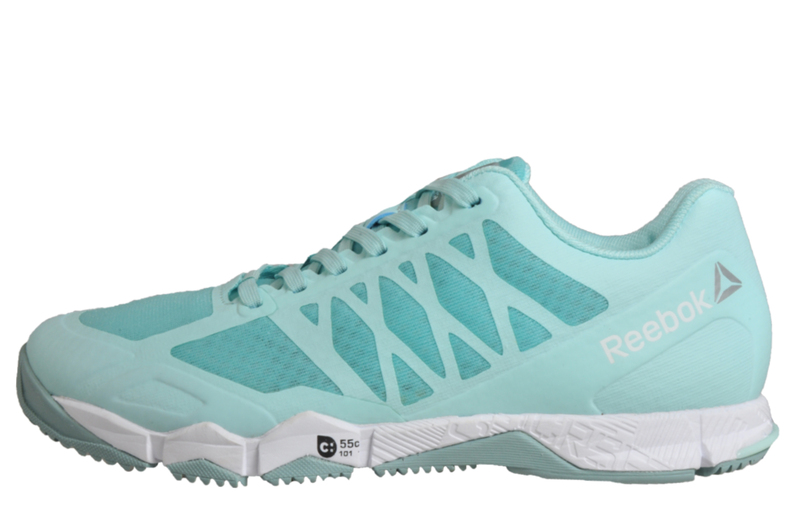 The Reebok Crossfit Speed will stand up to all your fitness needs.